Brad likes this. A lot. The Walking Dead’s third season got off to a solid first half, introducing Michonne and The Governor and having their half season arc end in a bloody confrontation that left a permanent mark both emotionally and physically on The Governor. It was scene that provided a great payoff to the dynamic that they built over the 8 episodes with Michonne and The Governor, and hopefully they can continue this momentum in the 2nd half of the third season. Plus glass meeting an eye is always awesome. Which leads nicely into #3…. Archer: I know… drives me nuts… like the world’s slowest elevator. Burt: You should get a bat-pole. Archer: Lowest quote I got. Burt: Yeah but you could still throw it down the… whatever… the same shaft. Burt: And then you’ll have some garbage to land on. Archer: If you’re coming in hot, I know. It’s a win-win. Burt: No assessment or anything. Archer: Preaching to the choir buddy. If you’ve never seen this episode, do yourself a favor and snag Season 3 on Blu-Ray. Such a great show. Archer converses with, then berates, Babou the Ocelot. Enjoy. I could pick all day from Archer. The show is just that good. 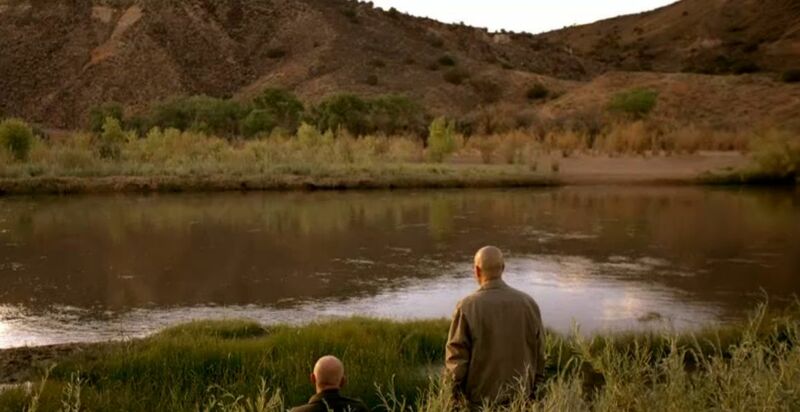 In an epic first half to Season 5, Breaking Bad continues to show why it’s one of the best dramas on television. This scene fully encapsulates the relationship between Walter and Mike and while the pay off itself isn’t really that shocking, the scene provides a lot of emotion, which has been a hallmark of the series so far. As we head towards the end of an amazing series, it’s scenes like this that I’ll always remember. 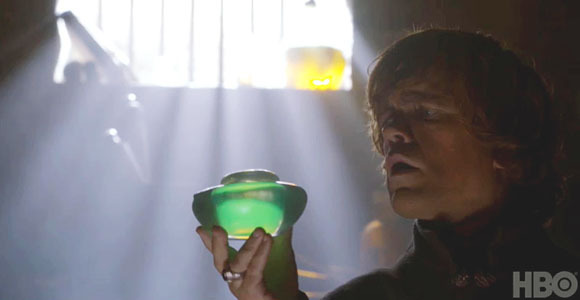 This entry was posted in tv, Uncategorized and tagged archer, best of 2012, breaking bad, community, Game of Thrones. Bookmark the permalink.